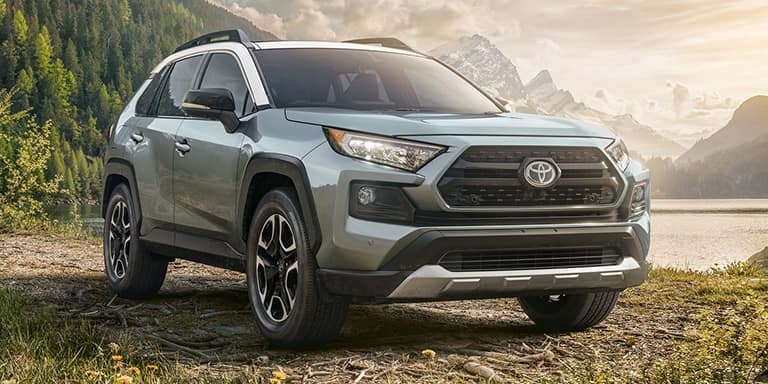 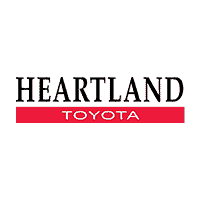 You'll be pleased to know that Heartland Toyota of Bremerton has it's very own Toyota-Rent-A-Car agency conveniently located within the dealership's service area. 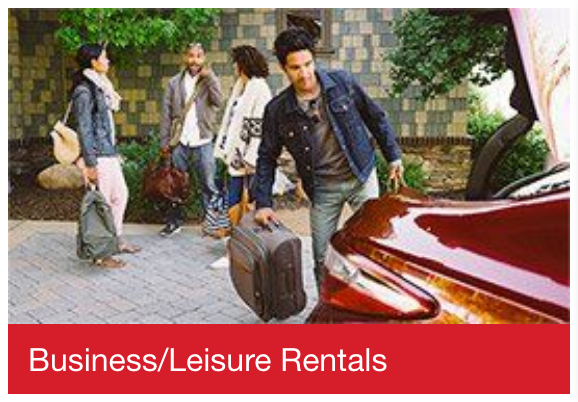 Whether you require a rental for a weekend getaway to Mt. 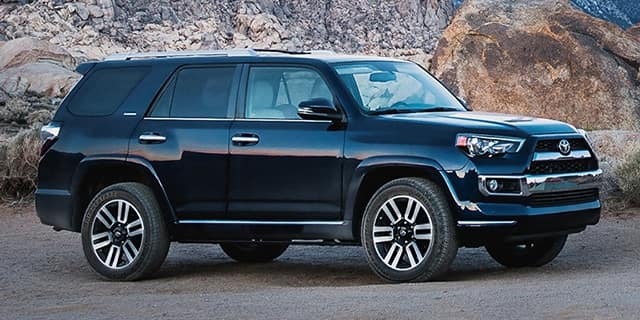 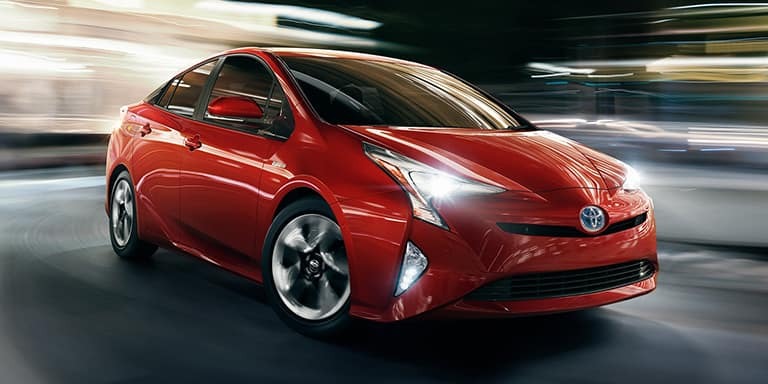 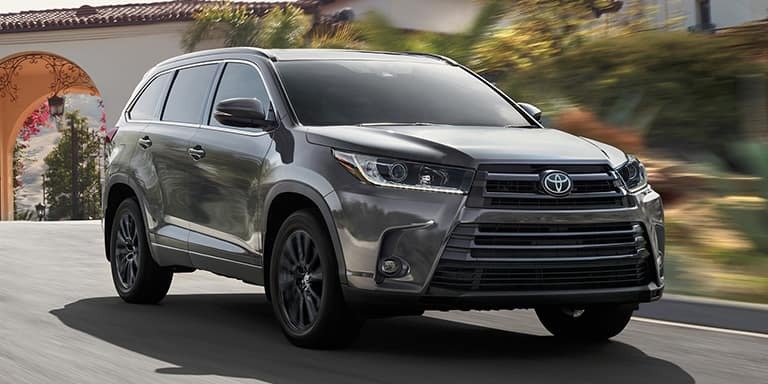 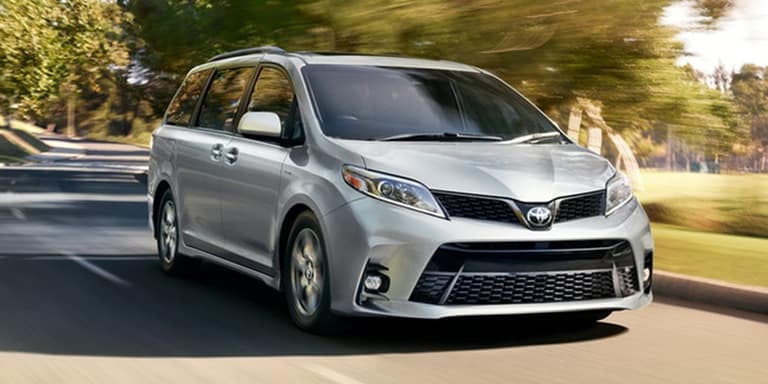 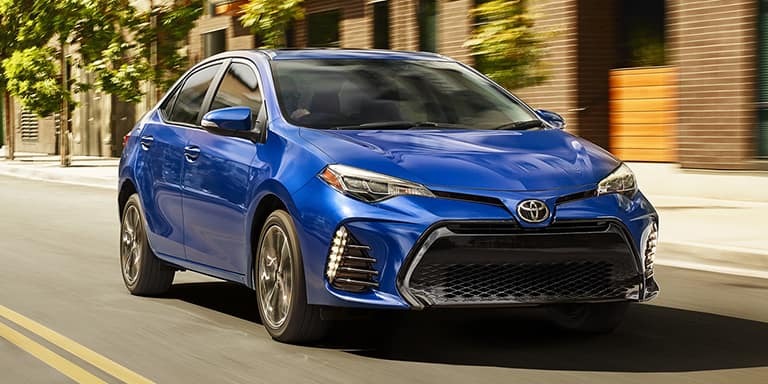 Baker or would like an extended test drive around Port Orchard, Bainbridge Island, Gig Harbor, or Seattle before purchasing the Toyota of your choice, don't worry, we have you covered. 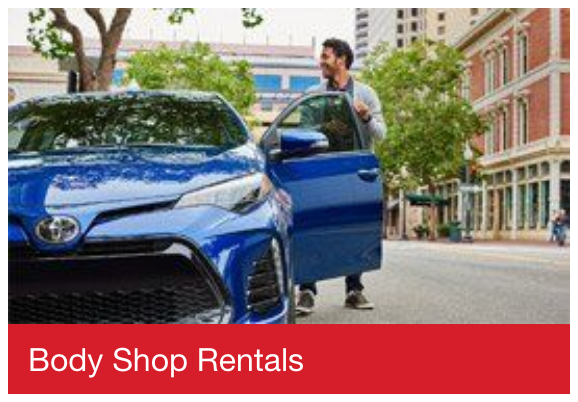 Toyota-Rent-a-Car has the latest model Toyota vehicles at very competitive rates, making it a superior rental opportunity. 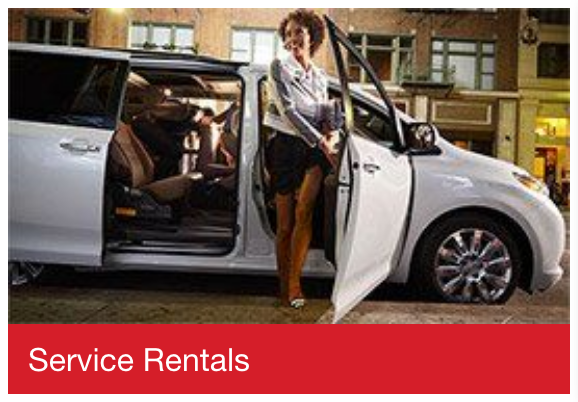 To make a Toyota rental vehicle reservation with our Toyota-Rent-A-Car rental agency please feel free to call directly at 360-616-3281. 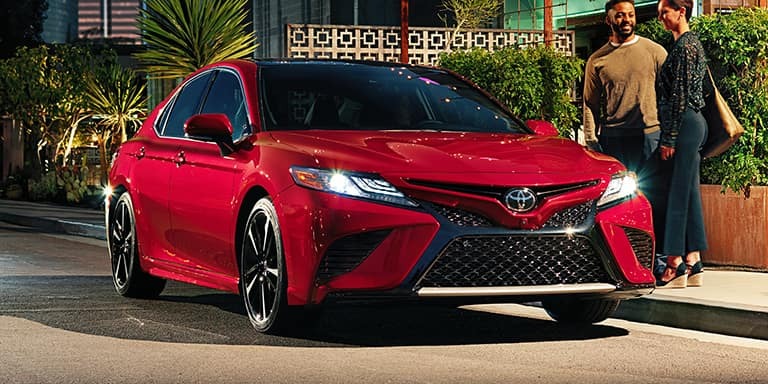 Whether you require a rental for a weekend getaway or would like an extended test drive before purchasing the Toyota of your choice, don't worry, we have you covered. 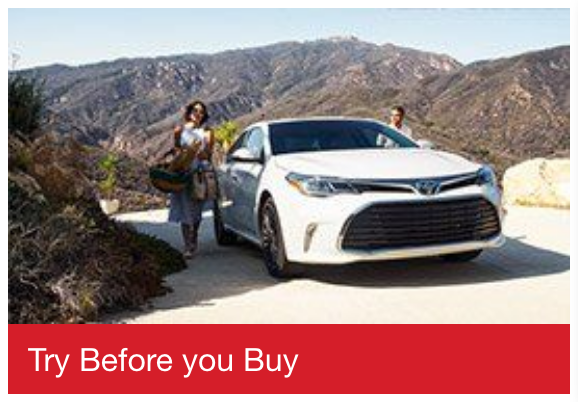 Toyota Rent A Car has the latest model Toyota vehicles at very competitive rates, making it a superior rental opportunity.